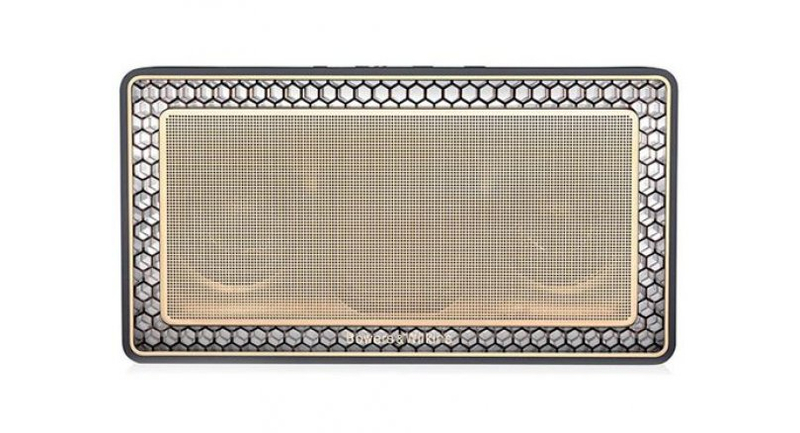 B&W T7 is a portable Bluetooth speaker with 18 hours of battery life on a single charge. 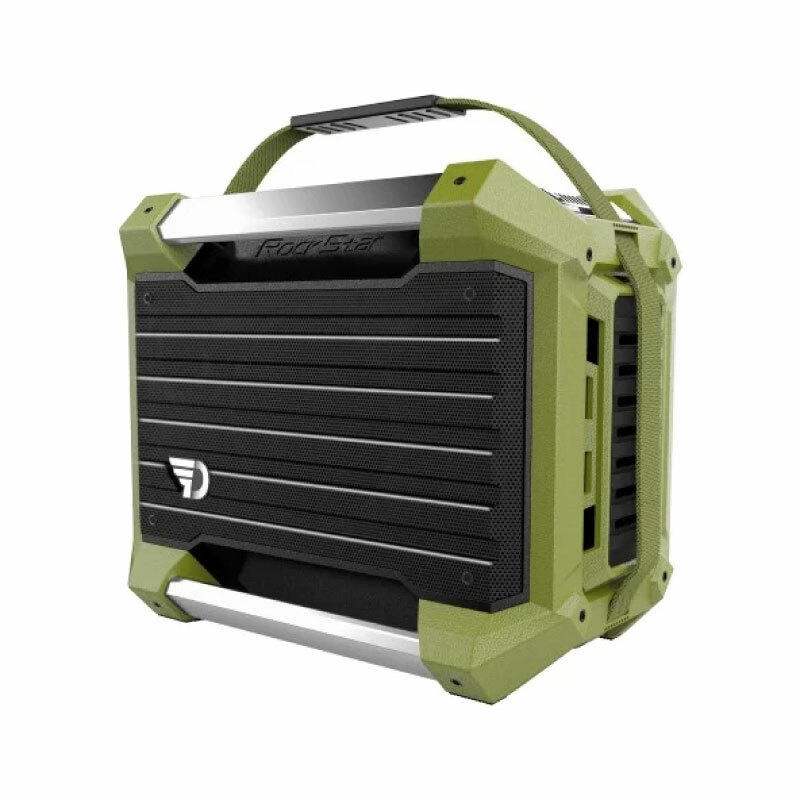 It is powered by Class D amplifier with 2×12 watts of power and it uses two 50mm full-range drivers and two bass radiators for powerful bass response. It has a 3.5mm stereoin jack apart from Bluetooth connection. It retails for Bt16,900. 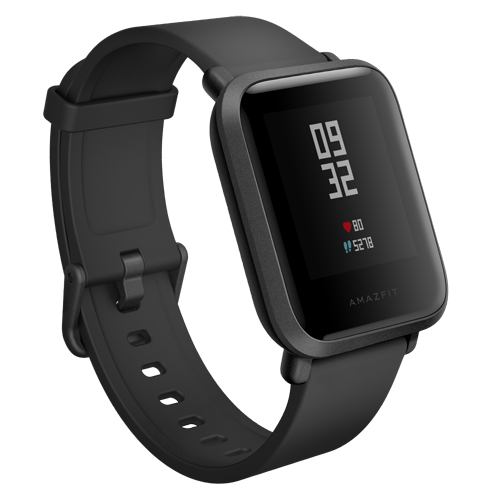 Xiaomi MI Amazfit Bip is a fitness smartwatch that comes with a 1.28-inch LCD with 176×176 pixels, plus GPS for running and biking. 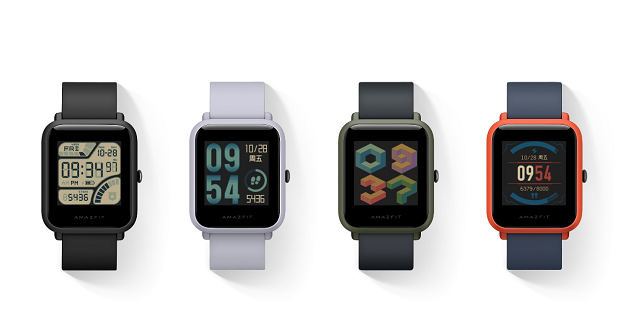 It also has heart-rate sensor and will pass on alerts from a connected phone. It retails for Bt2,299 in the Xiaomi store on Lazada. 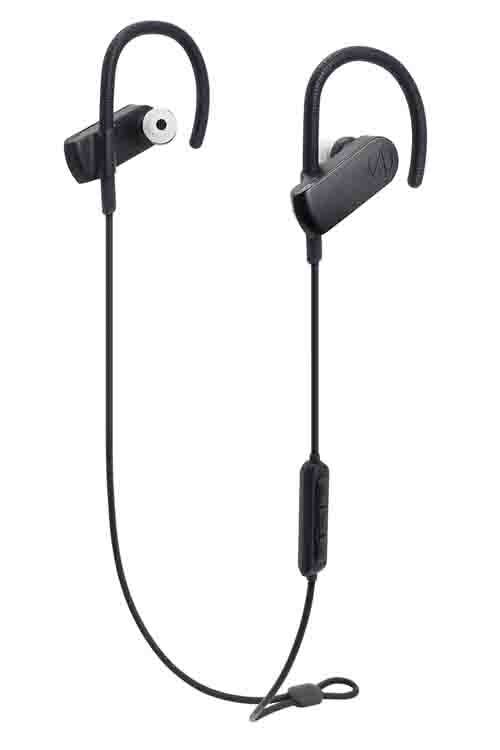 Audio-Technica Sport-70BT Bluetooth headphones have sweat and water protection certified with IPX5. The control and microphone allow you to operate music and hear surrounding sound without removing the headphones from your ears, for outdoor safety. The battery supports up to six hours of continual use. Available in black and rose-gold for Bt4,990. Dreamwave RockStar is a portable Bluetooth speaker for parties. 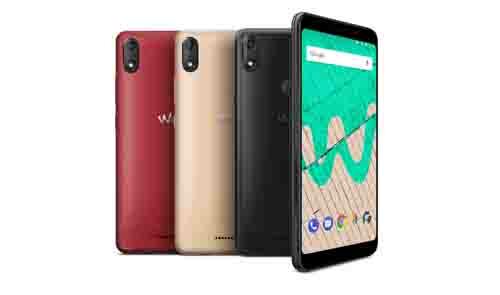 It has 80 watts of power and comes with a 26,000mAh battery that supports up to 12 hours of audio playback. It also has DSP for karaoke. It can handle up to 8 audio inputs. It retails for Bt24,900.